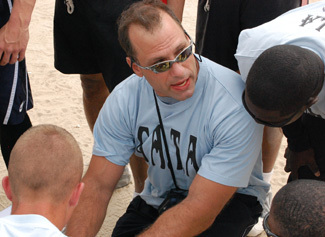 Since statistics have been available, linebacker Chris Spielman holds the single-season record of 195 total tackles during his 1994 season with the Detroit Lions. Spielman is ranked number one with the all-time record from wracking up 195 total tackles, 124 solo tackles, and 71 assist tackles in 1994 with the Detroit Lions. He also had 0 sacks. Spielman played in all 16 games of the season, averaging a total of 12.2 tackles, 7.8 solos, and 4.4 assists per game. He was in his seventh year for his record-setting season, drafted out of Ohio State by the Lions in 1988 and playing for nine years until 1997. Ray Lewis ranks second with 184 total tackles, 156 solo tackles ,and 28 assist tackles in 1997 with the Baltimore Ravens. He also had 4 sacks. Lewis played in all 16 games of the season, averaging 11.5 total tackles, 9.8 solos, and 1.8 assists per game. He was in his second year during the season, drafted out of Miami by the Ravens in 1996. 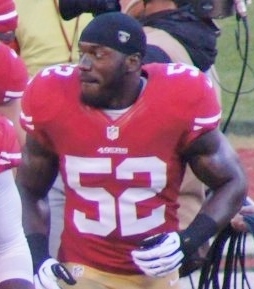 Patrick Willis is ranked third with 174 total tackles, 135 solo tackles, and 39 assist tackles in 2007 with the San Francisco 49ers. He also had 4 sacks. Willis played in all 16 games of the season, averaging a total of 10.9 tackles, 8.4 solos, and 2.4 assists per game. He was in his rookie year, and had been drafted out of Mississippi by the 49ers. Jonathan Vilma comes in at number four with 173 total tackles, 135 solo tackles, and 39 assist tackles in 2005 with the New York Jets. He also had half a sack. Vilma played in all 16 games of the season, averaging 10.8 tackles, 8 solos, and 2.8 assists per game. 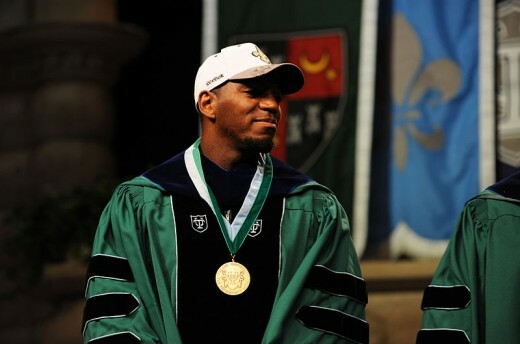 He was in his second year, drafted out of Miami (like Lewis) by the Jets in 2004. 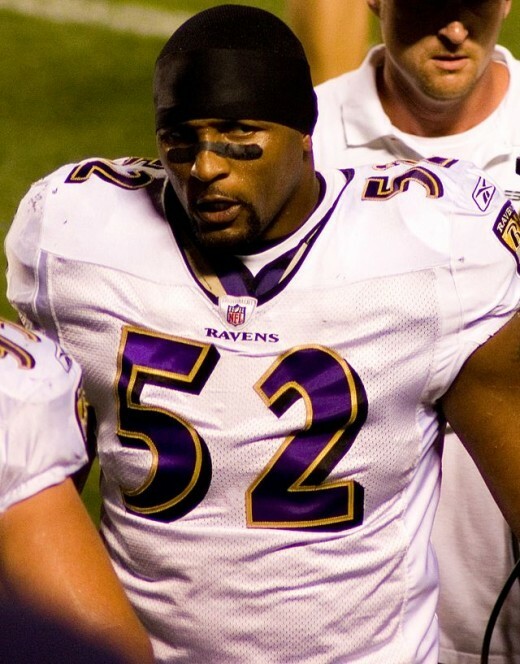 Ray Lewis is ranked for a second time at number five with 168 total tackles, 131 solo tackles, and 37 assist tackles in 1999 with the Baltimore Ravens. He also had 3.5 sacks. Lewis played in all 16 games of the season, averaging 10.5 tackles, 8.2 solos, and 2.3 assists per game. He was in his fourth year. Which linebacker is the scariest? 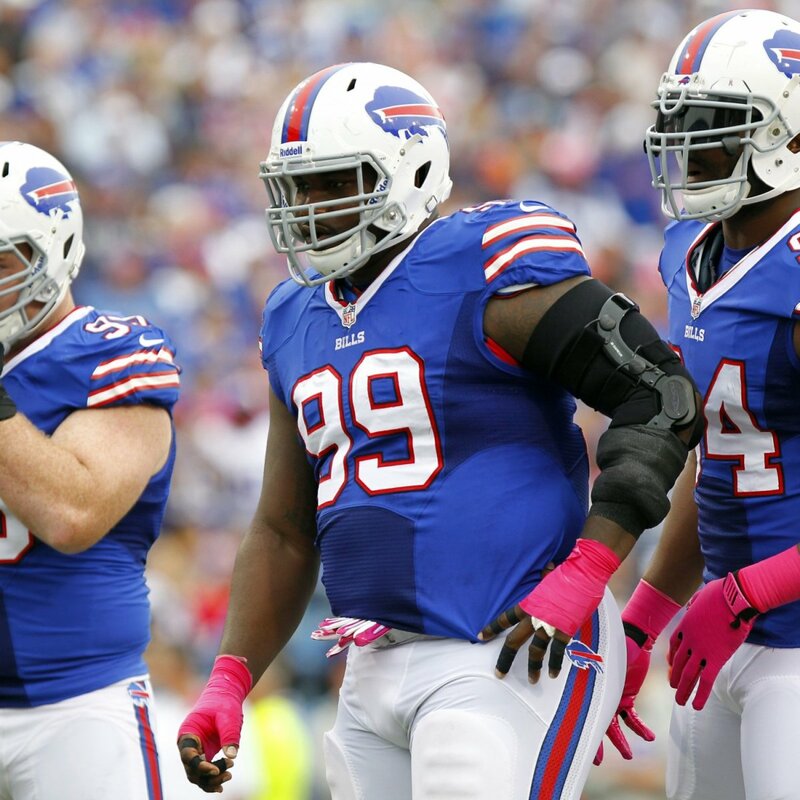 Of the four linebackers with the top five most tackles in a single season, which is the most fearsome defender?